Claim denials are a nuisance for hospitals and other healthcare facilities, and can end up costing millions of dollars in revenue every year. There are, unfortunately, many reasons that a claim may be denied, with anything from a patient simply not having the proper coverage to a coder using the wrong ICD-10 code, and everything in between. Fixing and resubmitting a claim can cost more money and give your staff additional paperwork to work through—in other words, no good comes from a high number of claim denials. Although it is not likely that you will completely eliminate all claim denials, most claim denials are preventable. It’s crucial that you take the measures you can to reduce claim denials and save valuable revenue. Below are some of our tips for reducing the number of claim denials at your facility. Undertrained staff can create a myriad of problems for your hospital or facility, and claim denials is one of the most common of these. If your medical coders are not properly trained in ICD-10 procedures or your billing staff continues to make clerical errors, it may be time to take another look at your training procedures. Tweak and refine your process, and retrain current staff if necessary. Make sure your employees are being properly managed, too, with clear policies and best practices in place. Make sure your employees are closely monitoring every step of the claims process, so they can identify any issues that happen over and over again. Investigate why a claim gets denied immediately at the time of denial; it is much more difficult to look back at the claim later and find out what went wrong. When your staff keeps an eye on the claims process and immediately follows up with denied claims to determine the cause, they will be able to spot common patterns and learn how to put an end to them much faster. It seems too obvious to say that checking to make sure your patients’ insurance covers the necessary treatment prior to giving this treatment can reduce your facility’s number of claim denials, and yet a whopping number of healthcare providers fail to check patients’ insurance before providing service, or at all! Ensure your administrative employees are checking each new patient’s insurance to find what they are or are not covered for. Routinely doing this will help prevent any surprises after submitting the claim. Entering a similar yet incorrect code for a given treatment, or having incomplete documentation that leads to an unspecified code can cause a claim to be denied. Some coders are still catching up to the 2015 transition to ICD-10, and are still making mistakes. Unfortunately, there is no room for mistakes on a claim, and a coding error will most likely lead to the claim getting denied. Your coding processes should be air-tight to ensure your claims will be accepted. An excellent way to improve your medical coding accuracy is to partner with an expert healthcare support provider. ECLAT Health Solutions provides outsourced medical coding services nationwide. We provide 24-hour turnaround and can guarantee a score of 95% or higher coding accuracy, making us the key to helping your facility reduce its claim denials. 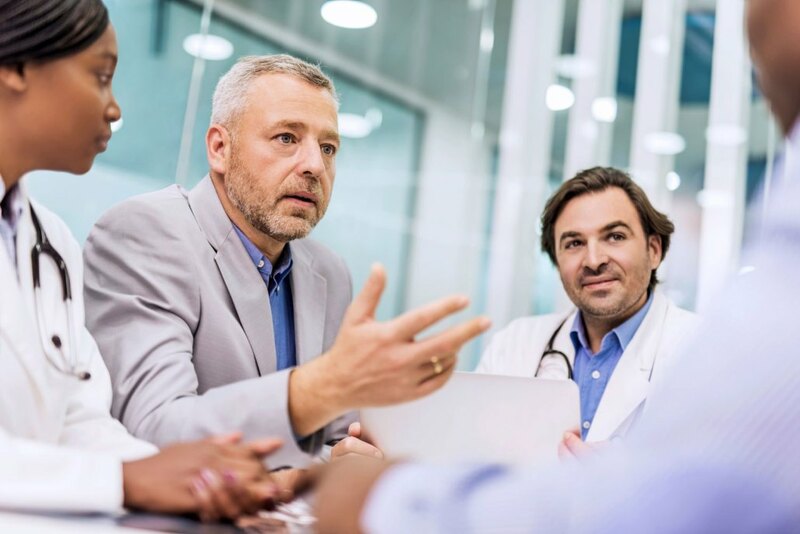 Our satisfied customers—which include hospitals large and small, physician offices, ambulatory surgery centers, and much more—call our ability to go above-and-beyond with our service The ECLAT Advantage. Contact us today by filling out this form or calling (703) 665-4499 to learn more about our medical coding services.